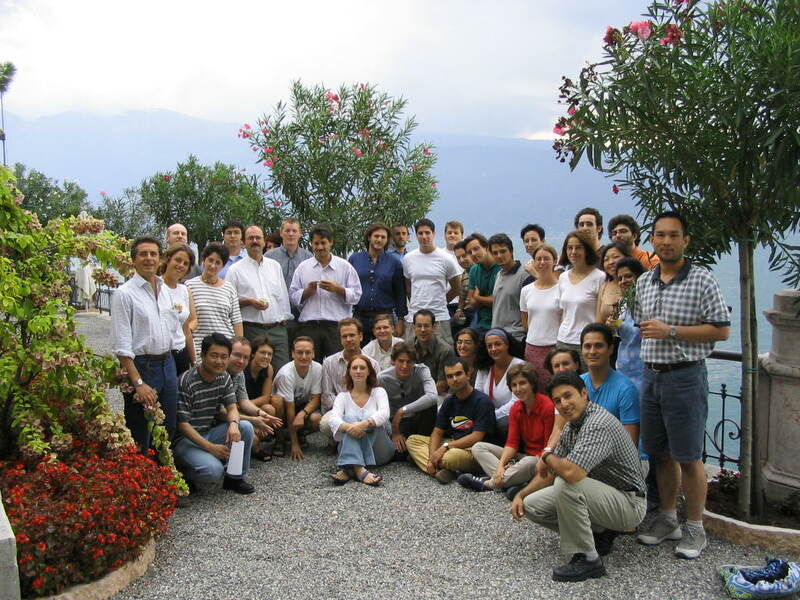 First Summer School in International and Development Economics: “Political Economy of Trade Policy and Development: Theories and Institutions”, 27-31 August 2003, University of Milan, Palazzo Feltrinelli, Gargnano, Italy. Lecturers: Bernard Hoekman (Development Research Group, The World Bank and CEPR) and Thierry Verdier (DELTA, Paris and CEPR). Organisers: Centro Studi Luca d’Agliano (LdA), Centre for Economic Policy Research (CEPR), Department of Economics of the University of Milan.